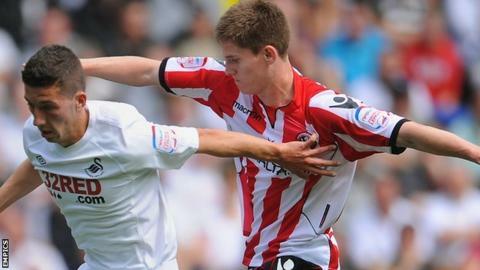 Sheffield United have terminated the contract of striker Danny Philliskirk by mutual consent. The 22-year-old joined on a permanent deal from Chelsea in the summer of 2011, after finishing the 2010-11 season on loan at Bramall Lane. He started just one game during his time with the Blades and was loaned to Oxford last season. Philliskirk is the son of ex-Sheffield United striker Tony, who made 80 appearances for the club in the 1980s.